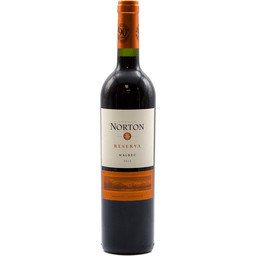 Bodega Norton was founded in 1895 at the Mendoza River Valley. The estate winery is located in the foothills of the Andes, at altitudes ranging between 850 to 1100 m. above sea level. Reserva is made from carefully selected grapes from vineyards more than 30 years old. 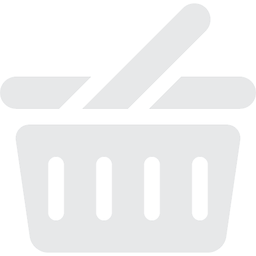 The wine is aged 12 months in french oak barrels and then additionally in bottles before release. Our people's passion, together with the harmonious coexistence of fruit and wood over time, have made this a great wine, characterized by elegance and complexity. Product of Argentina.